Making fun Christmas treats for my kids over the holidays is something I love to do. Unfortunately, I don’t always have a lot of time to bake anything complicated, nor do I have the talent to decorate those fancy cookies like those you see on Facebook (you know, the ones that are too pretty to eat). 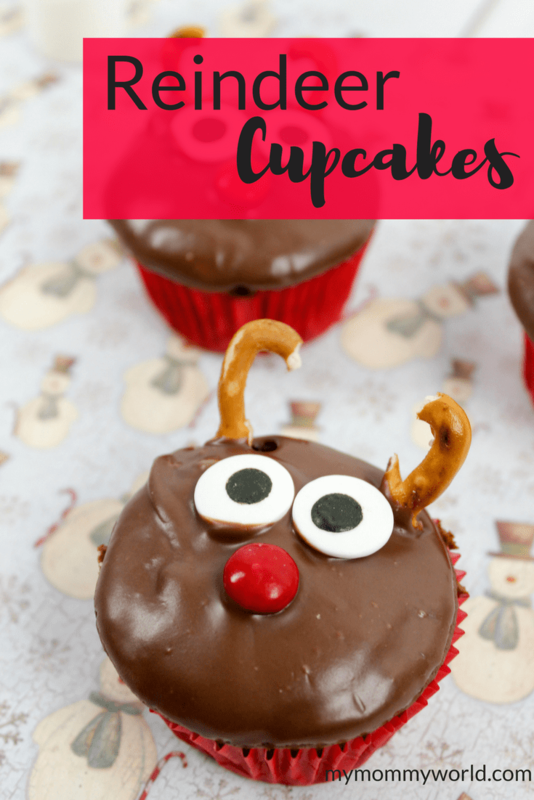 Perfect for your kids’ holiday parties at school, or just to serve at your family Christmas gathering, these cute little reindeer will be a hit all around…they taste great, they are fun to look at, and they don’t take mommy all night to make and decorate. 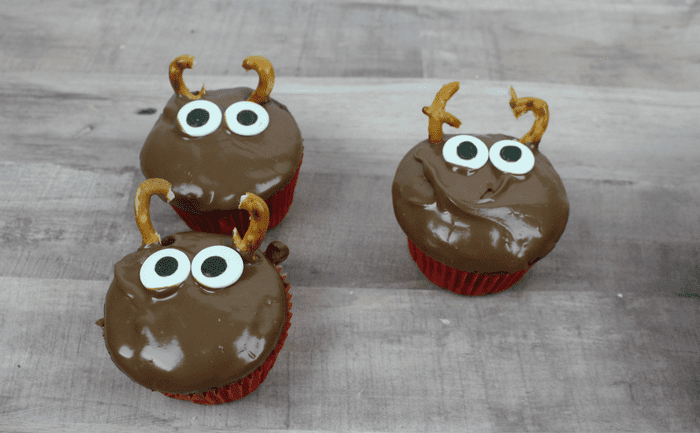 To get started with these Reindeer Cupcakes, you’ll need a box of your favorite chocolate cake mix. 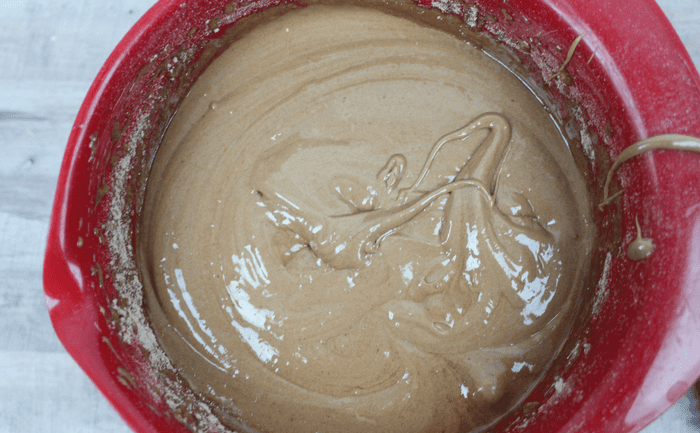 If you’d rather make chocolate cake batter from scratch, by all means, feel free, but there’s nothing wrong with taking a little help from the store, especially during this busy time of year! Mix up the cake batter according to the directions on the back of the box. 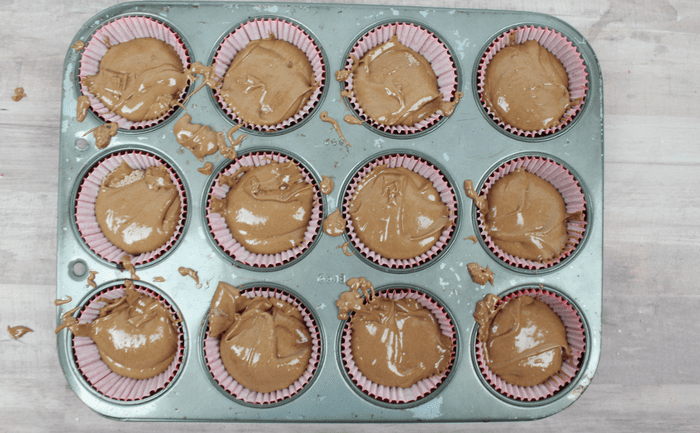 Place cupcake liners in your pan, then fill each cup with batter, about 2/3 full, or as directed on the box. Bake for about 15 minutes, or again, as directed on the box. Let the cupcakes cool completely before moving on to the next step. 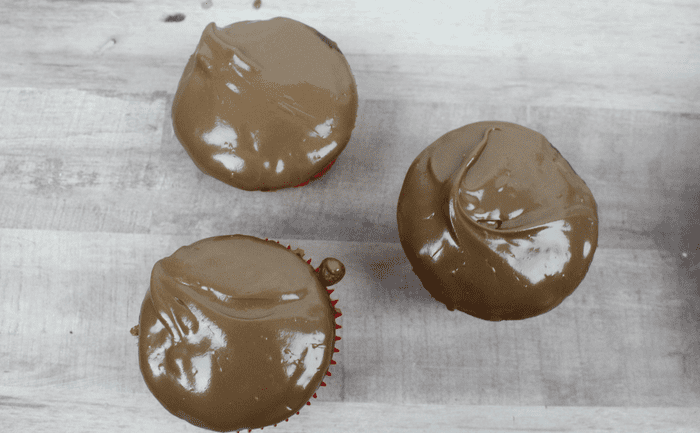 Frost the cupcakes with whatever chocolate frosting you like. To make the frosting process a bit easier, try dipping your cupcakes in a bowl of frosting. 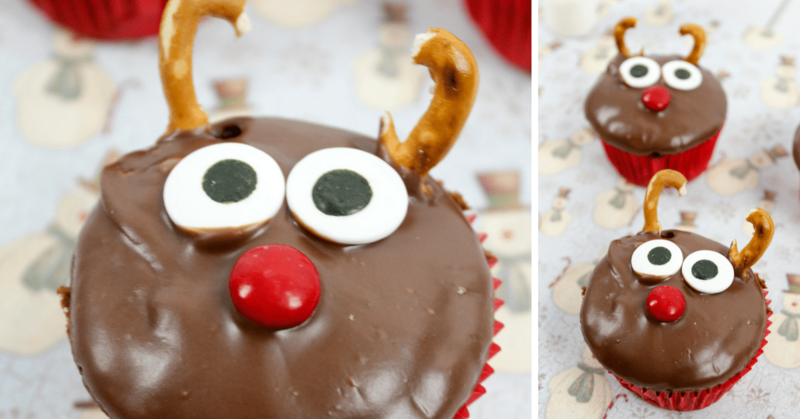 When all your cupcakes are frosted, it’s time for the fun part…making them into reindeer! In order to make the antlers, you’ll need to break a pretzel twist in half. Using each piece as an individual antler, insert them into the top edge of the cupcake. Next, place a pair of (affiliate link) these Wilton candy eyes under the antlers. 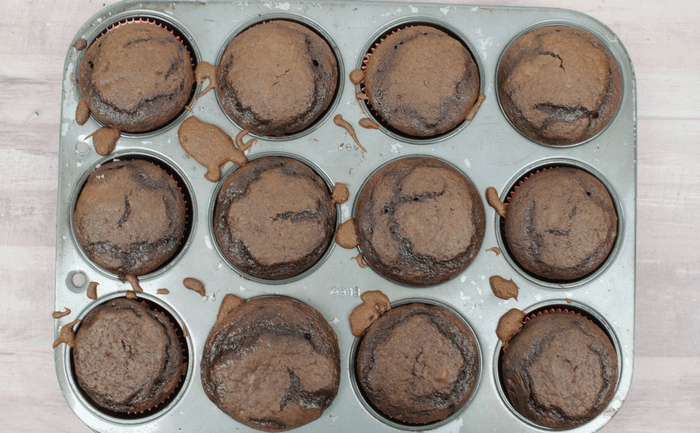 Line a 12 cup cupcake pan with liners. Prepare the cake mix according to directions. Pour into the cupcake pan. 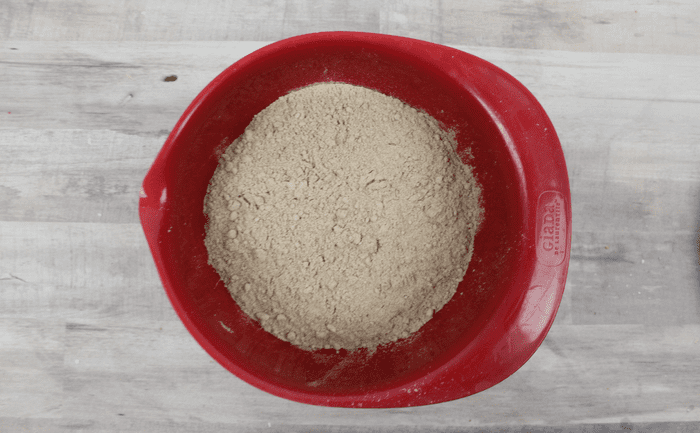 Bake for 15 minutes or until the top is golden brown. Let cool. 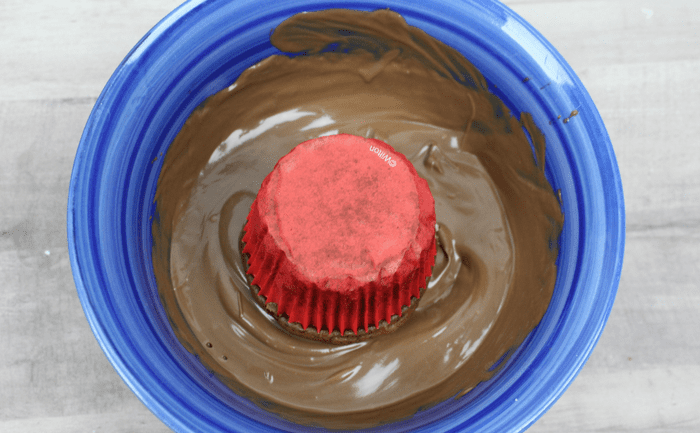 Pipe the chocolate frosting onto the cupcakes, or dip each one in the frosting to coat the top. Break a pretzel twist in half to get a curved pretzel. 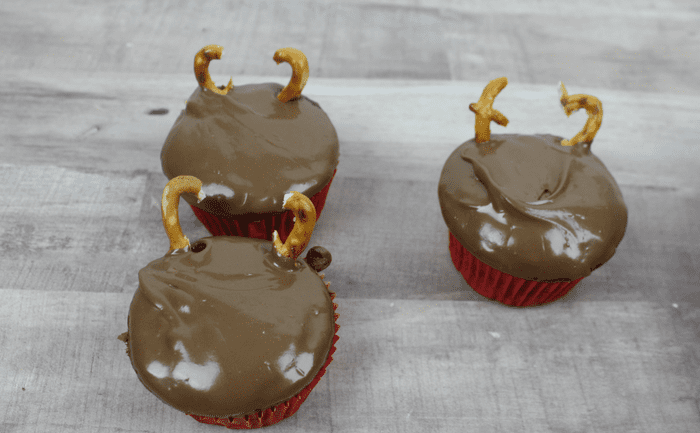 Insert at the top of the cupcake to act as reindeer antlers! Place two Wilton candy eyes on the cupcake. Below the eyes, place a red M&M candy for a nose. 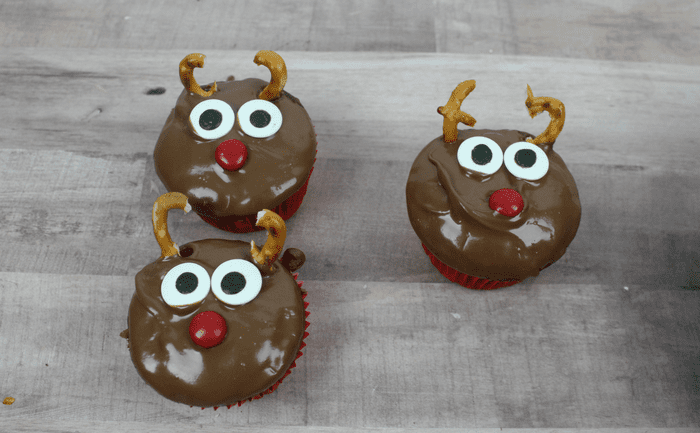 Enjoy these Reindeer Cupcakes with your friends and family!! So cute! And I love how easy these are to make! Thanks for sharing, Erin! ???? I love the dip to frost method on cupcakes. It makes getting them frosted so easy. These cupcakes are so cute too. I’m sure everyone would love them.